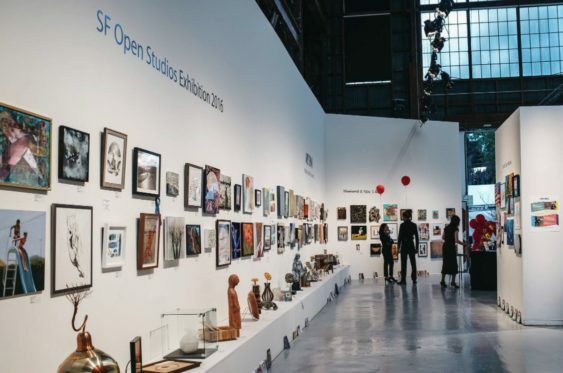 SF Open Studios is the oldest and largest open studios program in the country, featuring an annual, month-long, city-wide art event that showcases over 800 emerging and established San Francisco artists in their studios over four weekends in October and November. 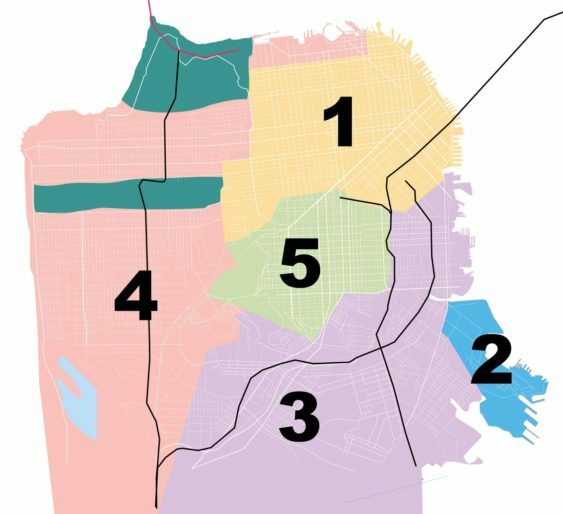 Each weekend, art patrons, admirers, and collectors venture out on self-guided tours to see as many SF Open Studios artists and their artworks as possible, in the hopes of finding their next true art love. 2018 marks the 43rd Anniversary of SF Open Studios.